Dori Kleber | What is ML Reading? There are lots of pristine books at the renovated library. Many of which I’ve read. So I was excited when new picture books arrived at the library yesterday. My favorites are below. 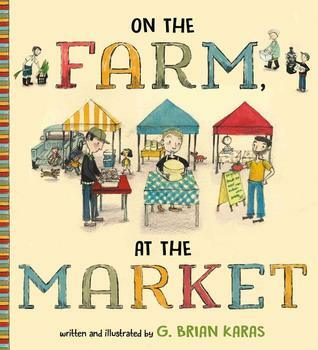 On the Farm, At the Market by G. Brian Karas – This book focuses on how a variety of things are grown or made for a farmer’s market. . . vegetables, mushrooms, cheese. There’s a lot that goes into making a fresh meal. This a fun story that shows the farm to market to restaurant concept with great illustrations. Playtime? 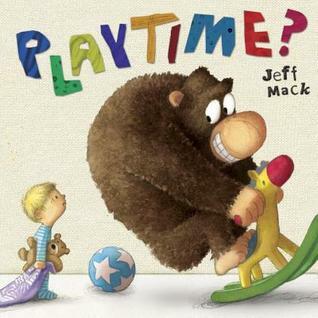 by Jeff Mack – I love Jeff Mack’s book. I once did a story time only using his books. This one has great story time potential. The last page will make you laugh out loud. 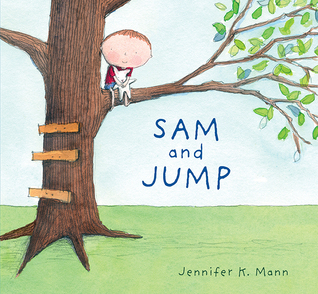 Sam and Jump by Jennifer K. Mann – “This one is for my sister, who took me back to the beach to look for my lost doll. And for my dad, who made it possible to be at the beach in the first place.” With a dedication like that, how can you resist reading the book? 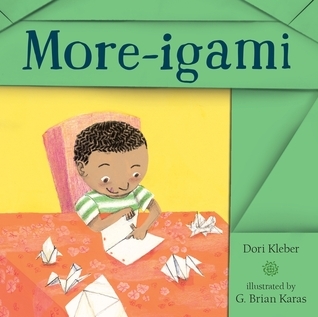 More-igami by Dori Kleber and illustrated by G. Brian Karas – Finally, a book about the importance of practice that doesn’t feature sports.